Amanda Twyford, confronted unexpectedly with the unwelcome news of her elder sister Isabella’s engagement to notorious rake Charles Barsett, is determined to put a stop to the impending nuptials. As she meddles more in their affairs, Amanda discovers that dark rumours surround Charles’ reputation. And they all seem to be connected to the secretive Medmenham Abbey. But as Amanda becomes more involved in protecting her sister’s heart, does she risk losing control over her own…? What is really going on at the mysterious Abbey? And what connection has Charles Barsett with that centre of ill-repute? 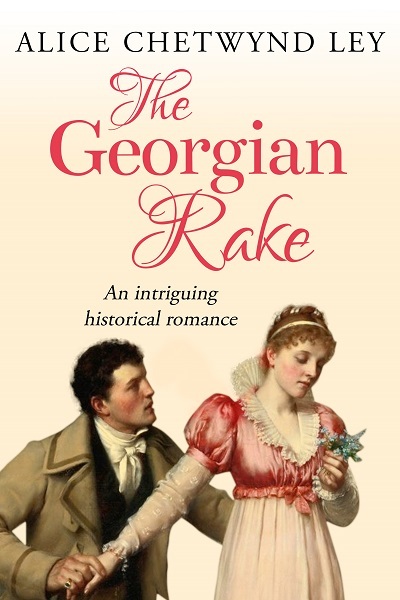 The Georgian Rake is a thrilling romantic adventure story by Alice Chetwynd Ley.